The show floor will feature more than 250 stallss to exhibit products and services including combined industrial products. The visitors can explore latest products in this exhibition. There will be good opportunity to make good decision for every visitors of this show. Sellers and buyers meet face to face and they can choose best things in the market of what the business is and what it can provide them. Plan your event more accurately with our floorplans. Explore each dome and room in detail, before making your reservation with us. Our experts are engaged in providing various promotional Services for the all exhibitors & visitors. 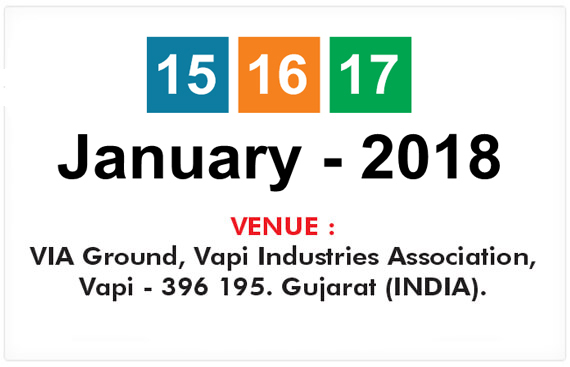 We're curating a download hub of useful documents to help you before, during and after the Industrial Expo Vapi 2018.